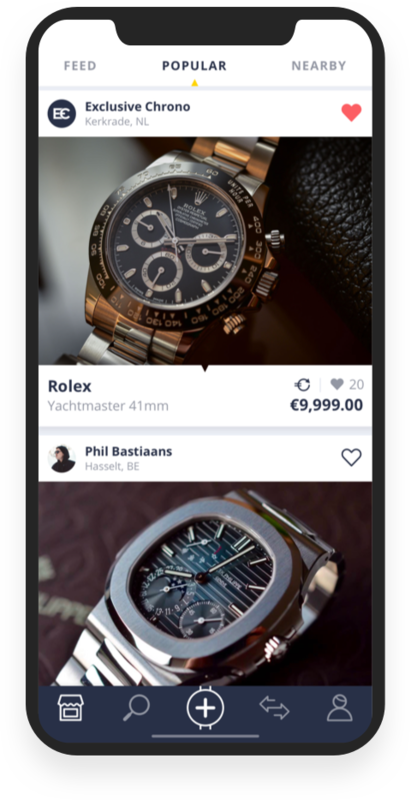 Watchy is the online marketplace for exclusive luxury watches from around the world. 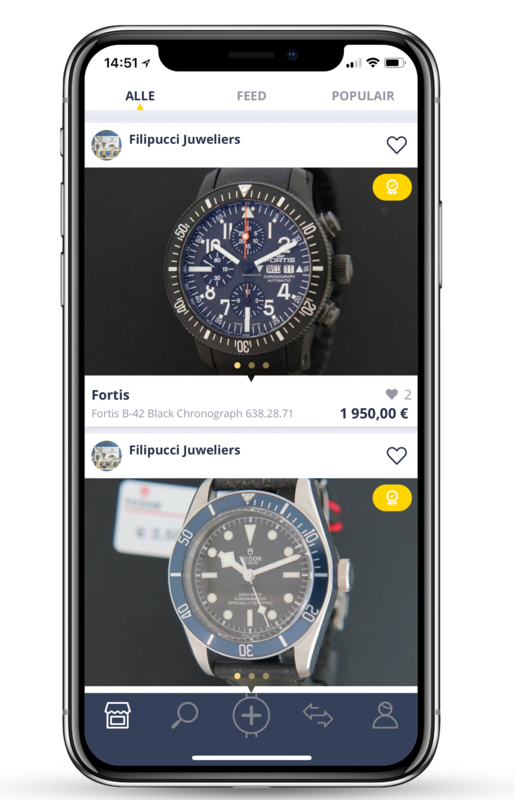 Buying and selling watches has never been easier. In addition, resell watches of others by sharing them, and get a percentage on the sales price. 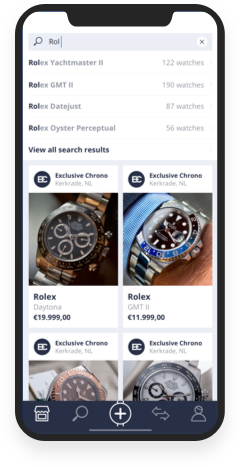 The app guides you through the entire buying process, from searching your dreamwatch to the secure payment. 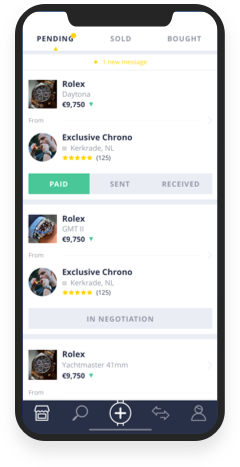 Sell watches in your community and earn money. It’s fast, safe and easy! Resell and profit from watches you share on your profile? If sold, you get a piece of the pie. Scroll through thousands of exclusive brand watches within your community. Our selection contains brands like Tag Heuer, Breitling, Hublot, IWC, Rolex, Cartier and more. Easily look for your favorite brand, model or color. Follow the whole buying or selling process from beginning to end. Chat with all parties for a personal and quick follow-up.